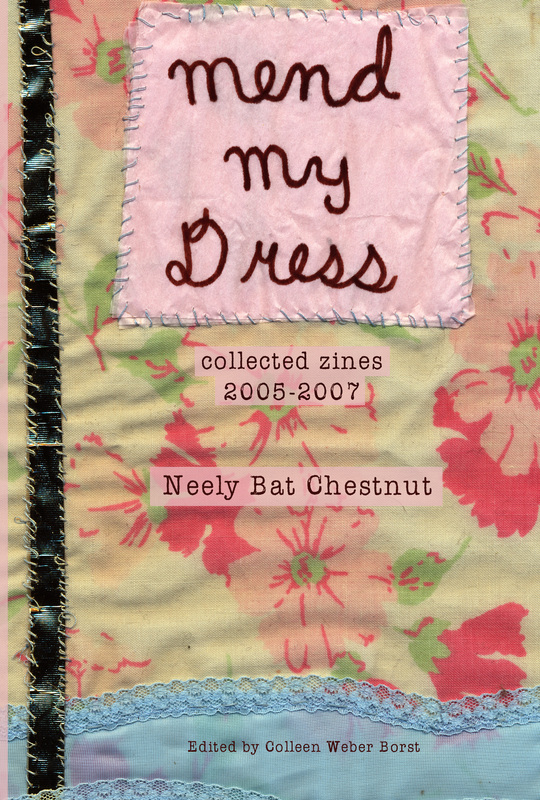 Neely will be reading from her newly released zine anthology, Mend My Dress: Collected Zines, 2005-2007, on Monday, March 12, at Left Bank Books in Seattle, WA. She will be joining Cindy Crabb, who will be reading from Doris 29 and her new anthology, The Enyclopedia of Doris, and Peregrine Summerville, who will be reading from Entropy. Please join us for this night of readings from per-zines celebrating survival, feminism, and anarchism. The reading starts at 7:30 pm.